Guinness is consumed all over the world. But it wasn’t until Business Insider took a tour of the Guinness Storehouse in Dublin, Ireland, that we realized we’d been drinking and pouring the “milkshake of beers” all wrong. Mark McGovern, head of media relations for Guinness Storehouse and its parent company Diageo, gave us a tour of the place where millions of pints of Guinness are brewed each year. According to McGovern, Guinness is lighter than other beers. One pint of Guinness has fewer than 200 calories. There’s also a proper form you need to take when sipping the Irish beer, as well as a six-step process you need to follow to pour the drink correctly. 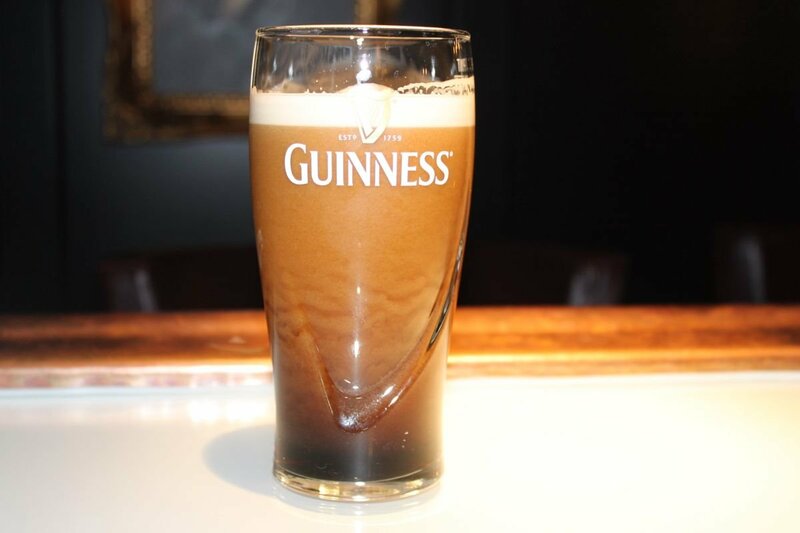 Here’s how to drink and pour a Guinness like the Irish. To drink a Guinness perfectly, there are two things you need to remember, says McGovern. You’ve Probably Been Pouring & Drinking #Guinness The Wrong Way Your Entire Life http://t.co/FDVyC7xuej #enjoyitanyway #betternow?